The 2018 SCIENTIFIC WRESTLING season is here! Japanese magazine coverage of Mark Fleming (training with Lou Thesz circa 1988). 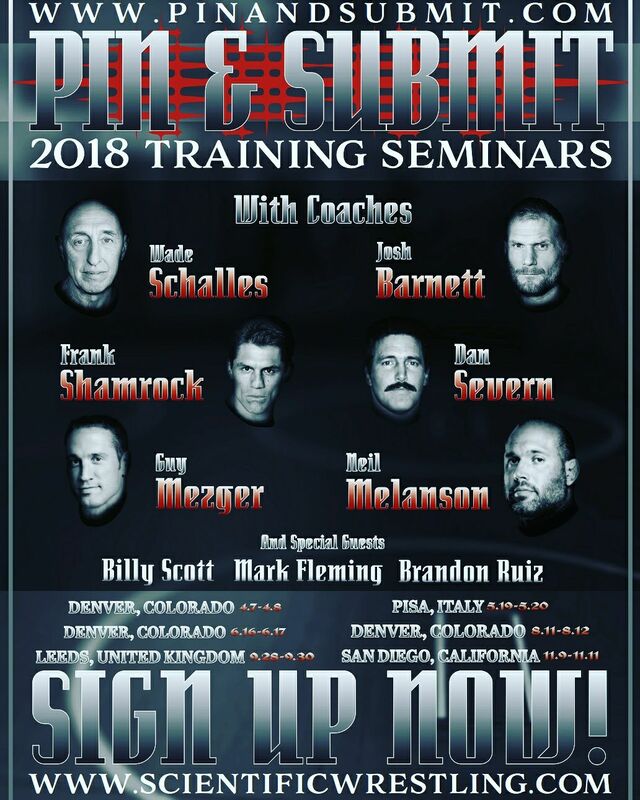 Coach Fleming will be at our PIN and SUBMIT 'UWFi Shooters' Camp with Coaches Dan "The Beast" Severn and Billy Scott, register now! 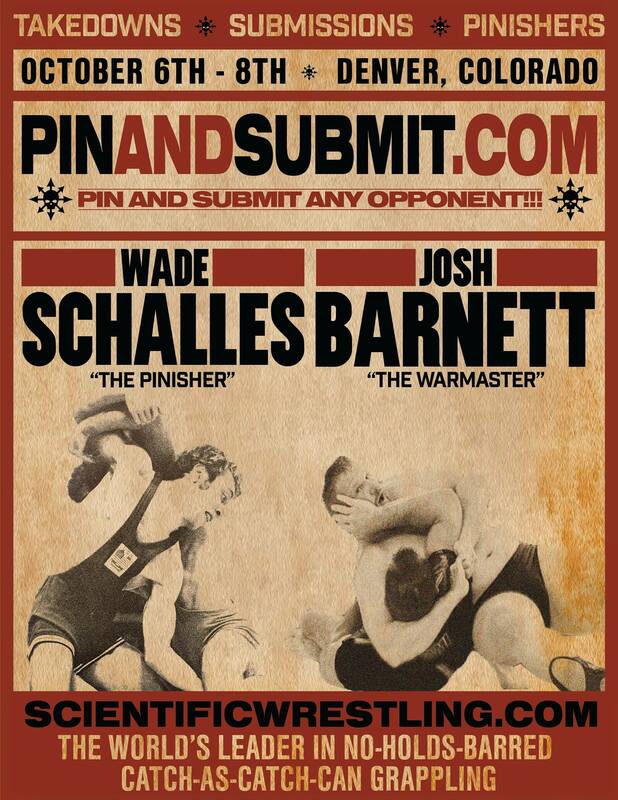 PIN and SUBMIT Coach Josh Barnett talks about the 'Quintet' project with Sakurabu (click on photo). Remember our Instructional Videos are available for instant download and streaming to your cellphone or computer here! 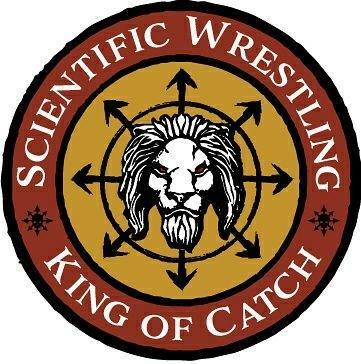 2017 was another banner year for Scientific Wrestling and the sport of catch-as-catch-can. 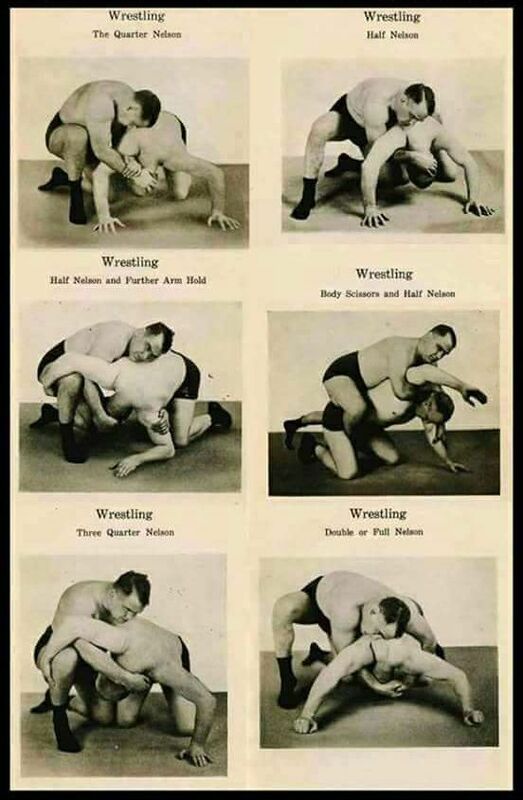 It is amazing to think that 2018 will be our 15th consecutive year teaching No-Holds-Barred catch wrestling via instructional materials, training camps, and open tournaments! We are so grateful and happy for your continued support that we are offering our 20% off Black Friday / Cyber-Monday Deal again! CLICK HERE - EVERY DVD is 20% OFF UNTIL DECEMBER 12th! Use special referrer code "thanks" (without quotes) at checkout to receive the discount! And if you happen to be looking for stocking stuffers, both best-selling books Say Uncle! 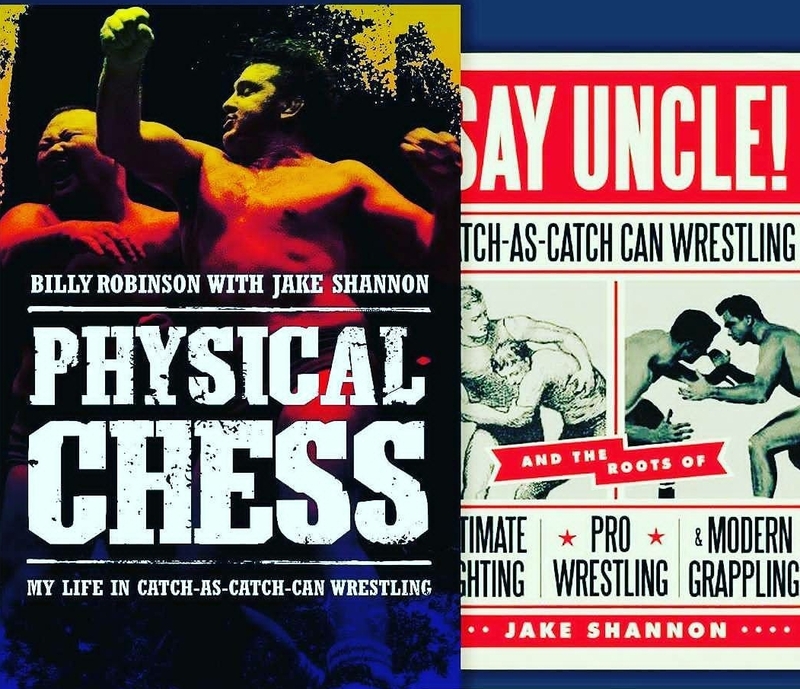 and Physical Chess are available at Amazon! 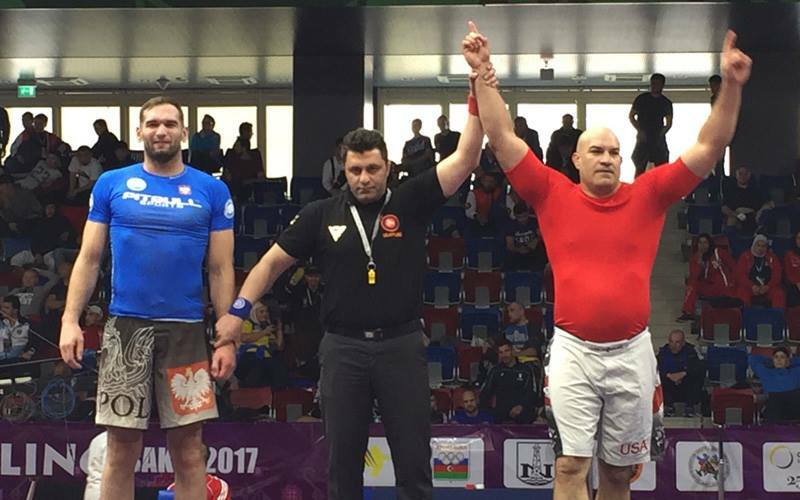 Congratulations to Brandon Ruiz for recently winning his sixth career World Grappling medal, a bronze in Unlimited weight class in No-Gi at the World Championships in Azerbaijan! HAPPY HOLIDAYS!! We will see you in 2018 with our new Pin and Submit World Tour dates and locations as well as some other awesome surprises..! 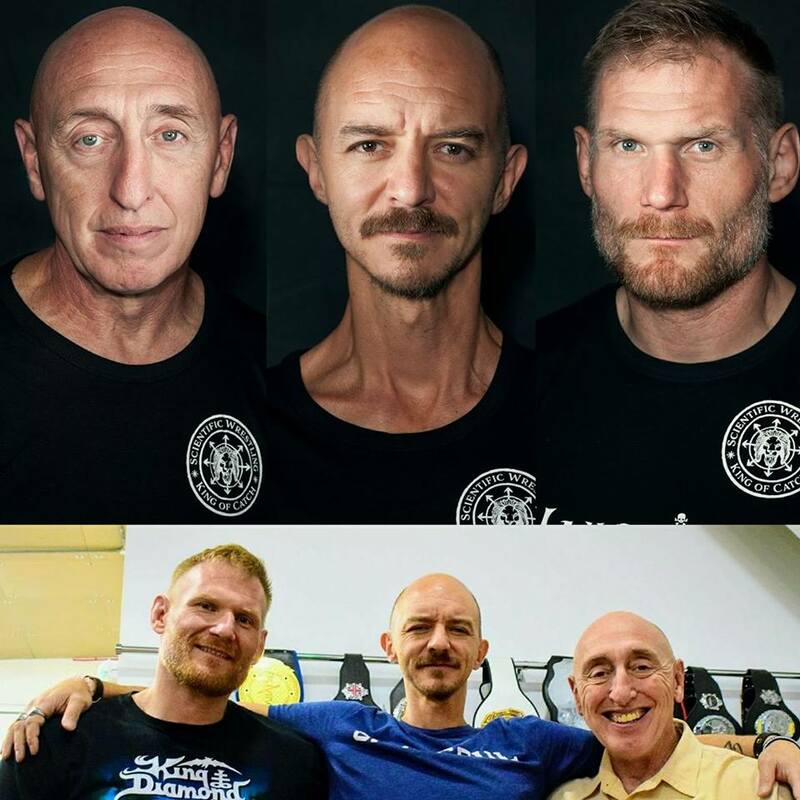 We've had killer East & West coast 2017 camps with Coaches Wade Schalles, Neil Melanson, and Josh Barnett already. 2) PLEASE HELP BRANDON RUIZ DOUBLE WRISTLOCK HIS WAY TO ANOTHER WORLD CHAMPIONSHIP! 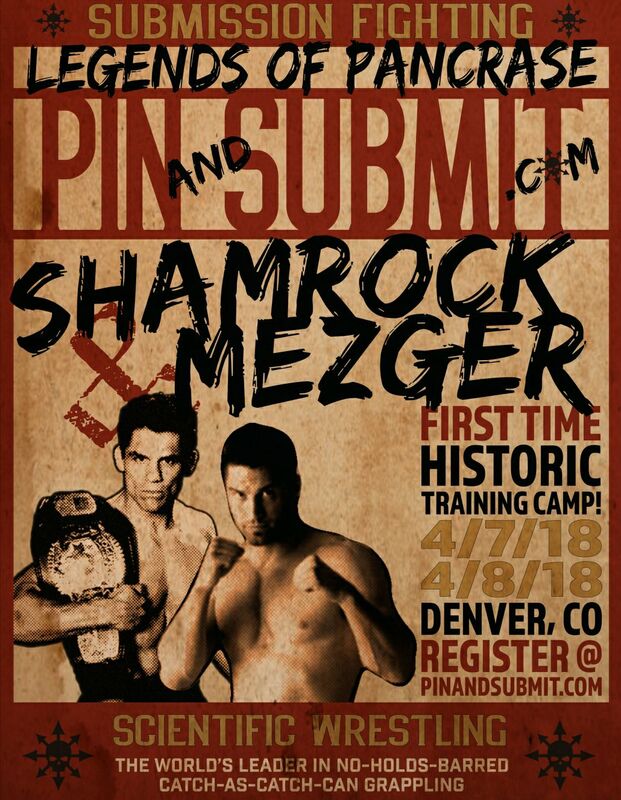 My good friend and old gym partner Brandon Ruiz just won the world team trials in Las Vegas and is now preparing to represent Team USA Grappling World Championships this October in Azerbaijan. Please help him fund it by clicking here! Read more about Brandon's quest here. 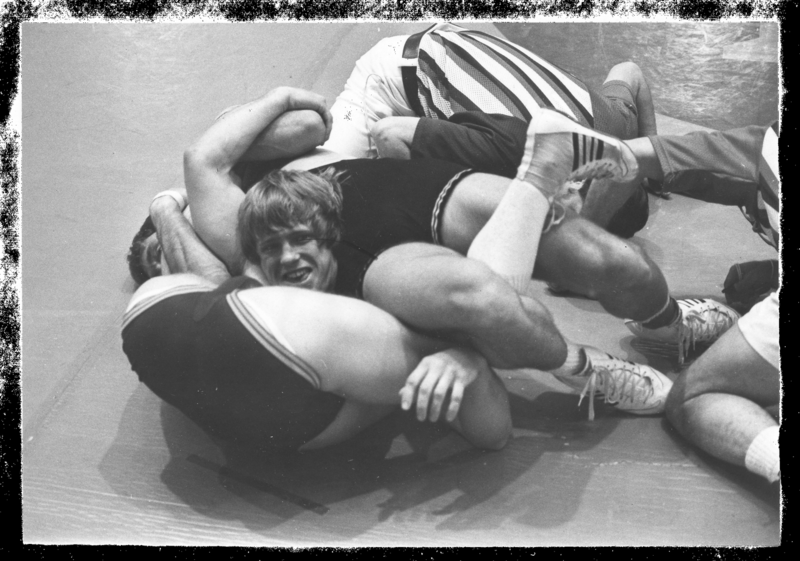 An exclusive film compilation honoring the memory of my coach of seven years, Billy Robinson. 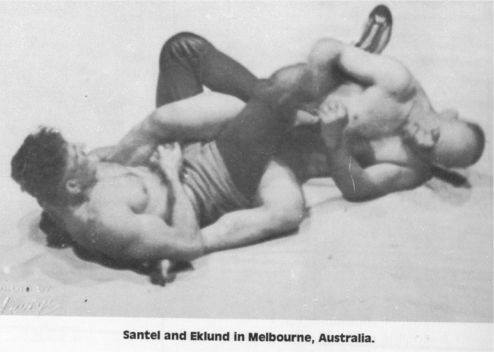 As we approach a decade since the passing of my friend, the legendary "God of Wrestling", Karl Gotch on July 27th, 2017 I am sharing some conversations with this respected and controversial Founding Father of MMA. Click here to listen. 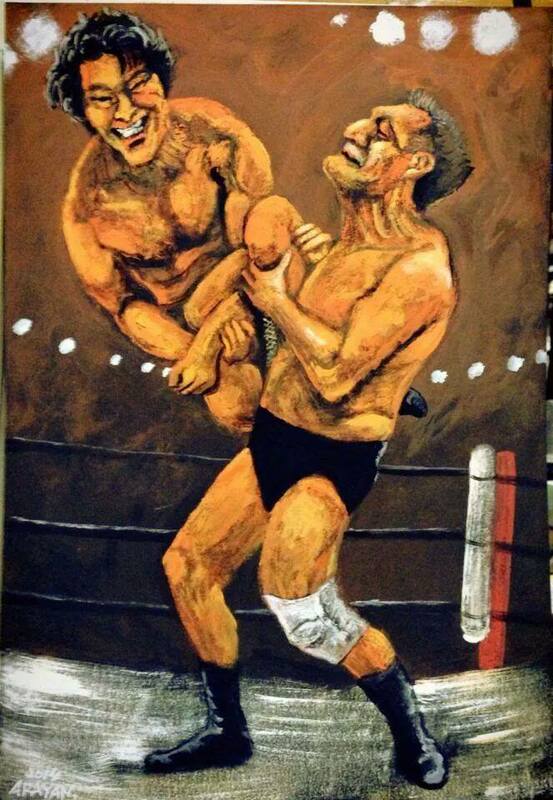 An exclusive talk with legendary catch-as-catch-can wrestler Karl Gotch. Cool Josh Barnett article on FIGHTLAND: "Strong As Titanium"
Also, we just re-did the Fighting Library website, please check it out!